Whether it’s clothing, home décor, furniture or even jewelry, antique and vintage items can be very exciting to get your hands on! Vintage Bliss on Riverside Drive includes forty different vendors. You can choose from a range of antiques, memorabilia, and vintage items. 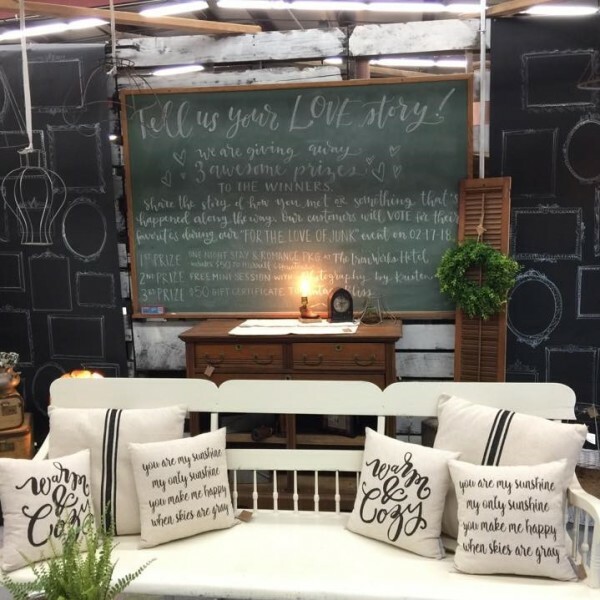 Visit this store of ‘Found, Rescued, and Re-loved’ items for hand-crafted wooden signs, trendy furniture, unique jewelry and trinkets and lots more! Decorative candles, photo frames, and wall hangings make Vintage Bliss and excellent stop for gift shopping. They also have witty cards for every occasion! 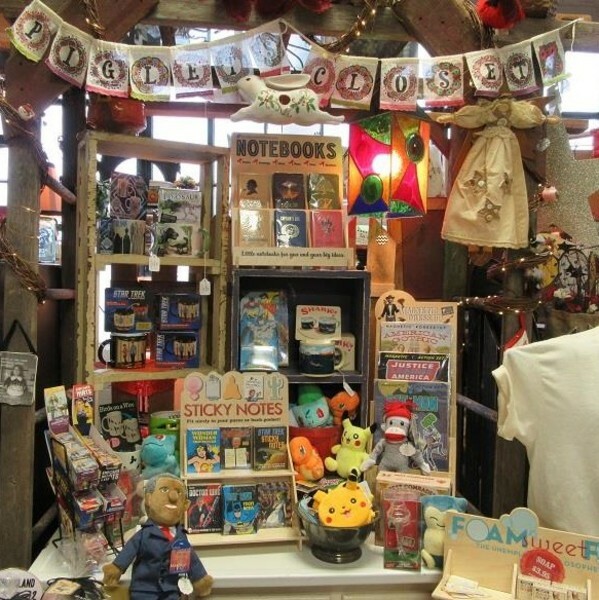 Every antique-lover’s dream is brought into reality at Angela’s Attic in South Beloit. More than a hundred vendors sell all sorts of vintage, antique, collectible, and craft items at the 35,000 square foot antique store. Angela’s Attic has a very popular antique hardware section but really, it offers something for all ages – furniture, jewelry, toys, paper collectibles, baseball merchandise, wedding dresses and more. 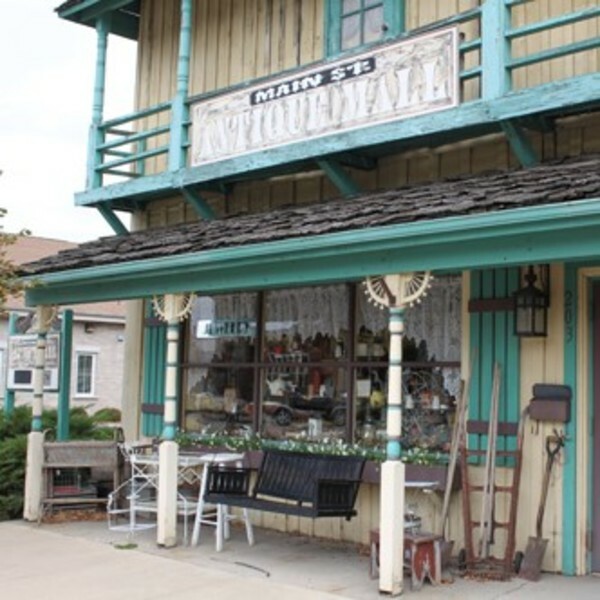 You will find a line of antique shops to browse through in Rockton. Rubies n Rust Antiques is well-known for handmade gift items and primitive furniture, Village Loft of Rockton boasts a wide range of home décor, furniture, and lighting, while Main Street Antique Mall offers unique vintage clothing. The antique-enthusiast in you will love to shop in the Beloit area! Read our Antique Shopping blog to learn more about the options. This historic factory is 35,000 square feet with over 100 dealers. A bargain hunter's dream, you will not believe it until you see it! Goodwill accepts donations of items and sells them in our retail stores to fund Goodwill programs that enhance the lives of people with barriers. 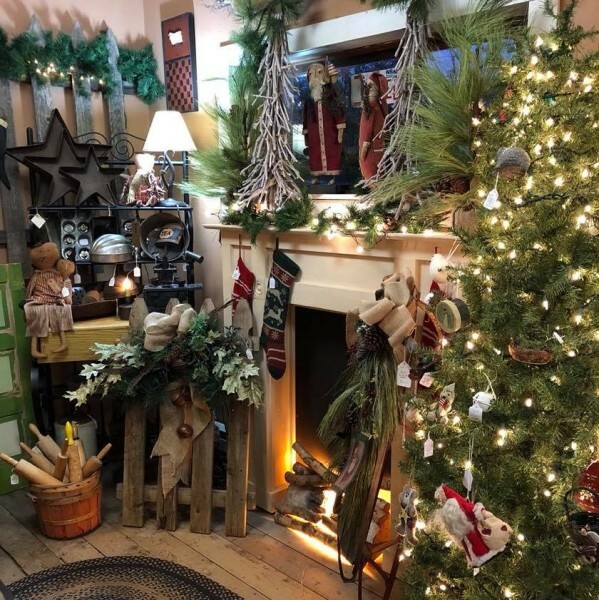 Find unique antiques, primitive furniture, vintage textiles at this wonderful little store in South Beloit! 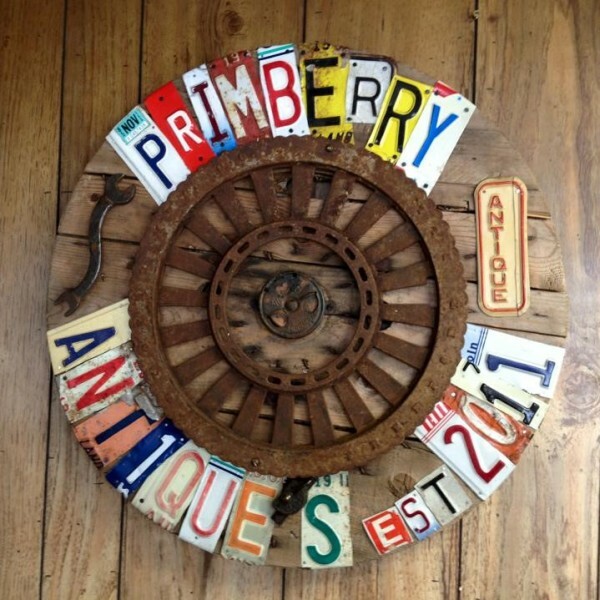 Charming antique, primitive, vintage and re-purposed shop located in Rockton in a historic Meat Market built in 1908. Multiple dealers make for a wide variety! 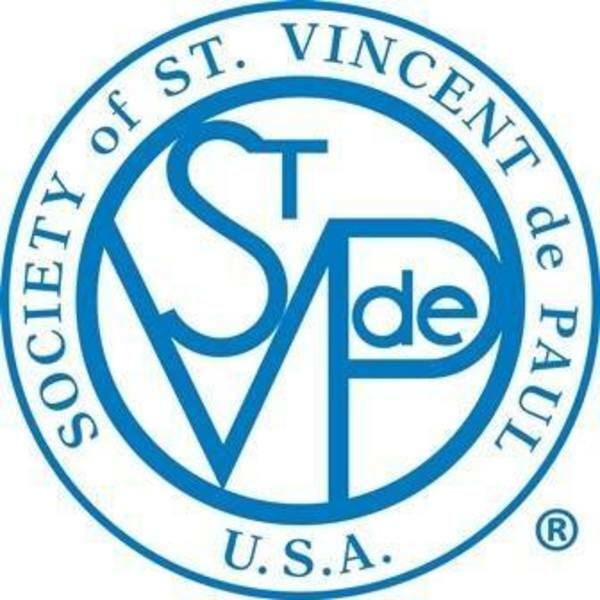 The Society of St. Vincent de Paul, a Catholic lay organization and thrift store, leads women and men to join together to grow spiritually by offering person-to-person service to those who are need. 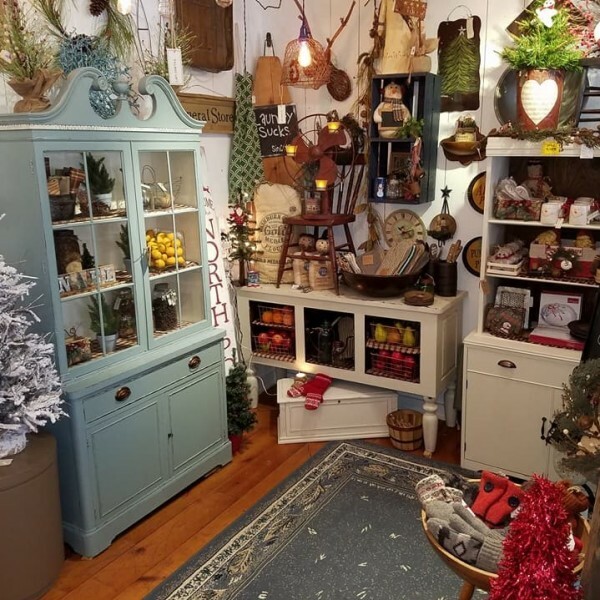 A fun and friendly shop that features a wide selection of vintage and new home decor, furniture, lighting, mineral paint, soaps, lotions, hand bags and candles! 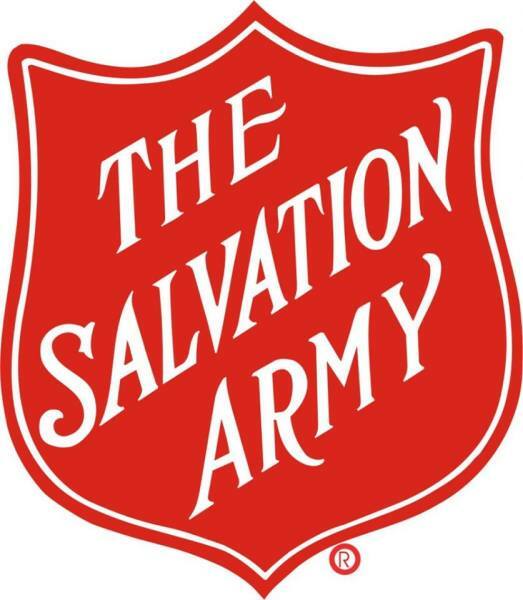 Your premier destination for rare finds and unique items for any generation. From furniture to vintage jewelry, and over 15 dealers supplying our shelves and rotating inventory.